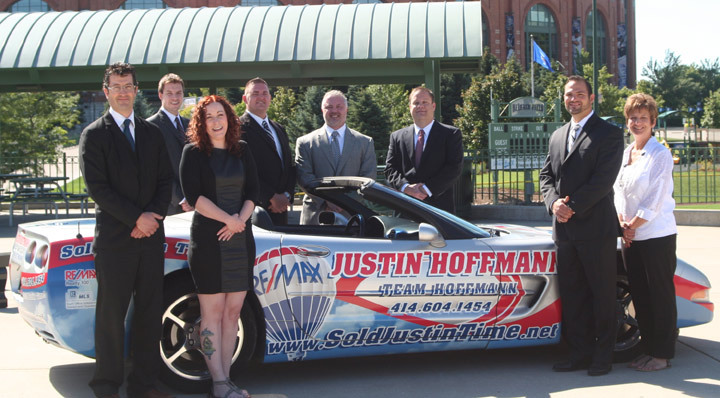 “Welcome to Team Hoffmann’s exclusive real estate website! 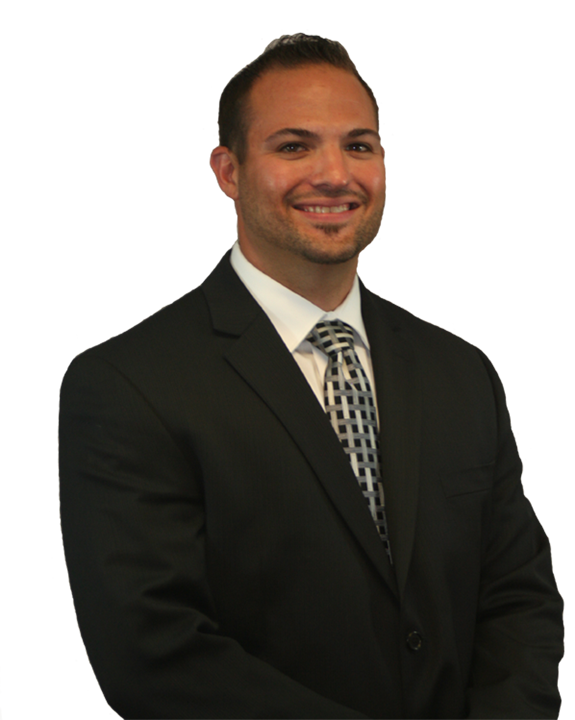 Jeff Mitchel is a Sales Associate for Team Hoffmann, and works with both buyers and sellers, providing them with specialized knowledge and exercising strong negotiating skills on their behalf. Jeff brings over 10 years of real estate experience to the Team. 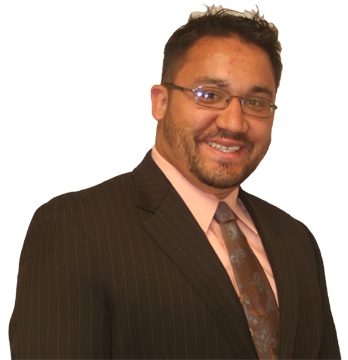 Ismael "Izzy" Lopez is a Realtor for Team Hoffmann, and works primarily with buyers. Izzy brings years of Milwaukee real estate knowledge to the team. Curt Halter is a Sales Associate for Team Hoffmann and works to actively market the team’s listings and find potential buyer prospects. 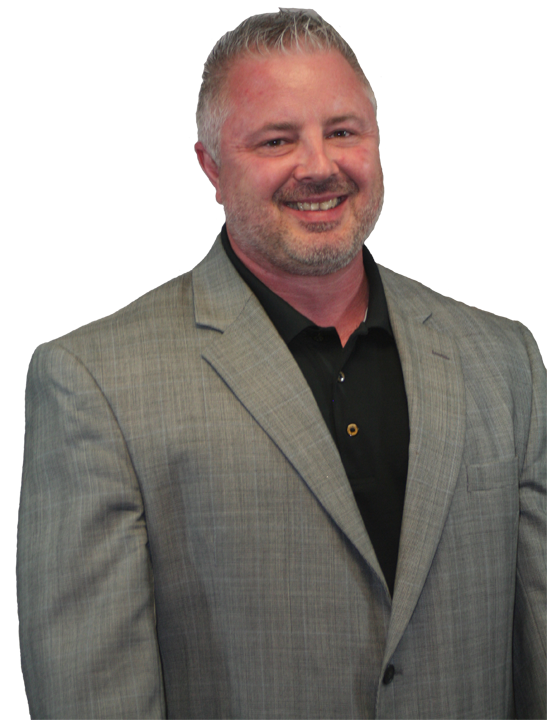 With an aggressive marketing style and commitment to our clients, Curt provides a different angle to the home-selling process. Curt contacts between 50 – 100 potential buyers daily to expanding the exposure that our listings receive. 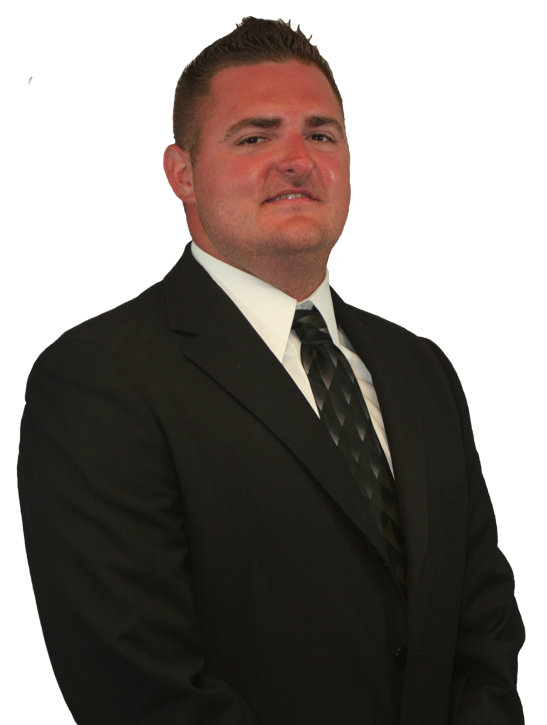 Andy Soiney is the Foreclosure Manager for Team Hoffman. Andy is responsible for heading up the team’s REO division and reimbursements. Roxanne Dougherty is the Office Assistant for Team Hoffmann. Roxanne handles the team’s 200+ listing files, processing all necessary paperwork and uploading each listing to the appropriate website. Steven Thomas is the Listing Courier for Team Hoffmann and assures every property has great listing pictures, accurate room sizes, and detailed information data sheets. Wendy Kohn is the marketing and lead generator for Team Hoffmann. Wendy's focus is on finding the best resources available to ensure our listings are seen everywhere you look.